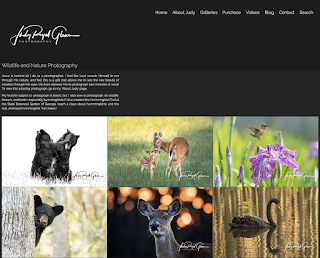 I am happy to announce I launched my fine art wildlife and nature photography website last night. My wildlife and nature photographs are for sale, which would be perfect wall art décor for your home or office. 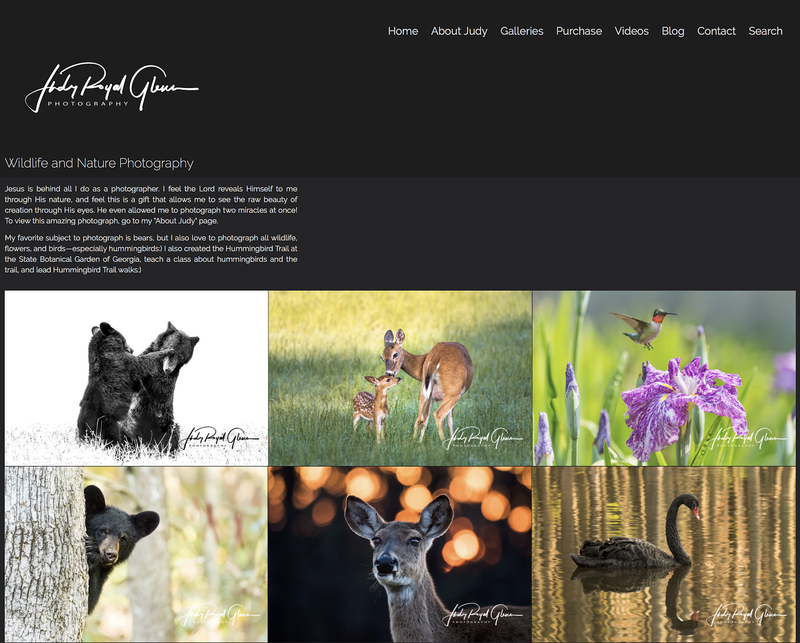 Please go to my website then visit my Judy Royal Glenn Photography page on FaceBook and leave a comment letting me know what you think! Let me know if you see any typos, or what you think about the navigation of the site. Negative and positive feedback is encouraged! You can also click the blue buy button on my FB page that says “Shop Now.” Thank you so much in advance! !